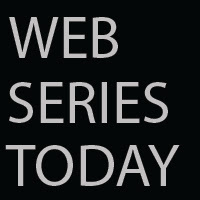 Web Series Today: MEET THE CAST OF FREAKISH!! MEET THE CAST OF FREAKISH! !